As European governments set an approach towards artificial intelligence and robotics and are fervently building up its research and industrial capacity to strengthen its capabilities in AI, we find out how Europe is working hard to stay at the forefront of the technological revolution. Well, it’s no longer the US and China, AI wars have a new playground now. So far, the battle for AI dominance was being played out between US and China, with the Chinese government ploughing in $150 billion to build an AI empire by 2030. Meanwhile, researchers and tech giants in the US have been contributing substantially towards the advancement in the technology within the country. Close on the heels of China and US government ramping up on AI, Europe has also formulated policies to invite more investment to their countries and turn themselves into a global hub for AI hub. The first in the line of regulations issued by the European Commission was GDPR, that came into force on May 25, 2018 — a set of rules that gave individuals within the 28 members states of European Union (EU) complete control over their data. The underlying concept of GDPR is to build a digital Europe based on trust and it would require social media platforms, banks, governments, companies and even individuals to use data more carefully. In other words, GDPR is the ‘Big Brother’ and it would be closely monitoring how institutions and individuals are using EU citizens’ data and ensure that it is not being exploited for personal good. 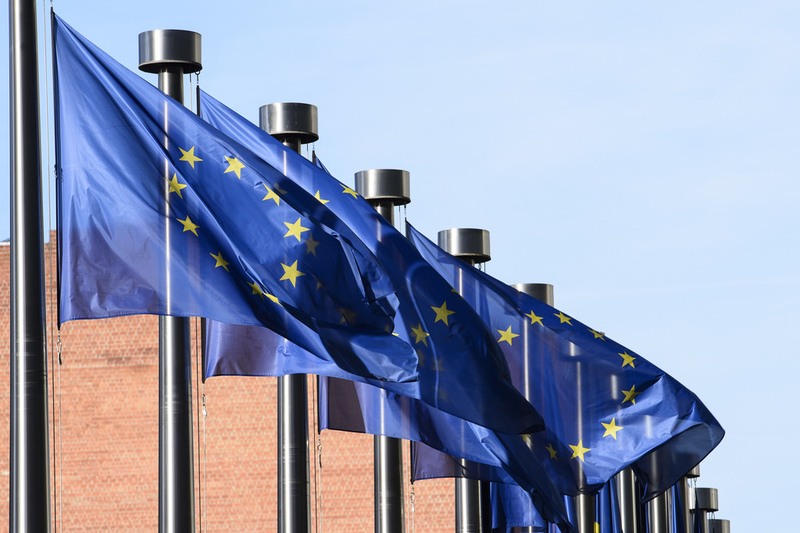 With data being the crux of technologies like AI and ML, European governments do accept the disruptive potential of the technology but the conversation is largely steered towards building ethical AI. Britain: British policy-makers are already looking for a way to boost the AI environment in various departments. According to a recent study by PwC, Britain can boost its production by 30% and savings generated up to 25 per cent just by deploying AI. Greg Clark, Secretary of State for Business, Energy and Industrial Strategy and the UK government’s AI strategist has been a vociferous supporter of AI and launched UK’s AI Sector Deal, an industry strategy to harnesses the benefits of artificial intelligence (AI) and big data. 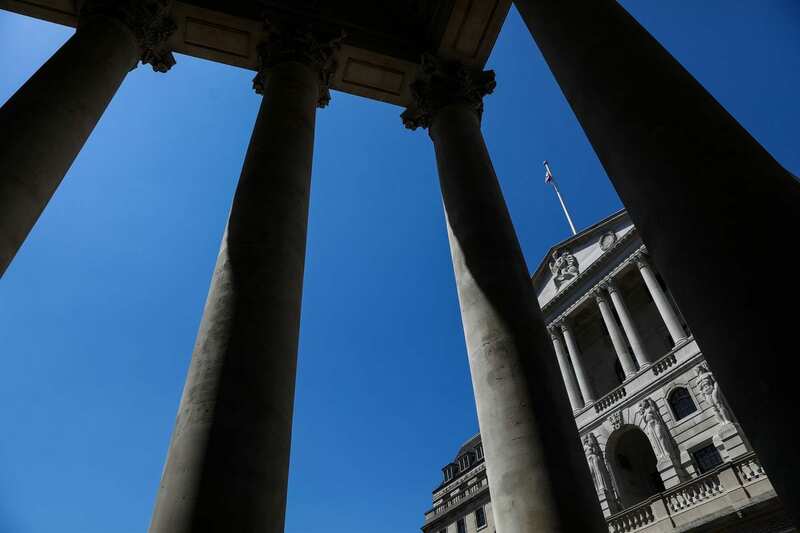 As part of the programme, the government has pledged£0.95 billion ($12 million) of support for the sector, which includes government, industry and education. Recently the country’s Department for Work and Pensions has deployed AI in detecting mass fraud in their benefits schemes. To achieve this the department produced an algorithm which can look for fraud claims by looking for applications written in the same format or repetition of the same mobile number. France: French President Emmanuel Macron has campaigned for the ethical use AI and has emphasised on the need for humans to have meaningful control when it comes to the development of autonomous weapons. 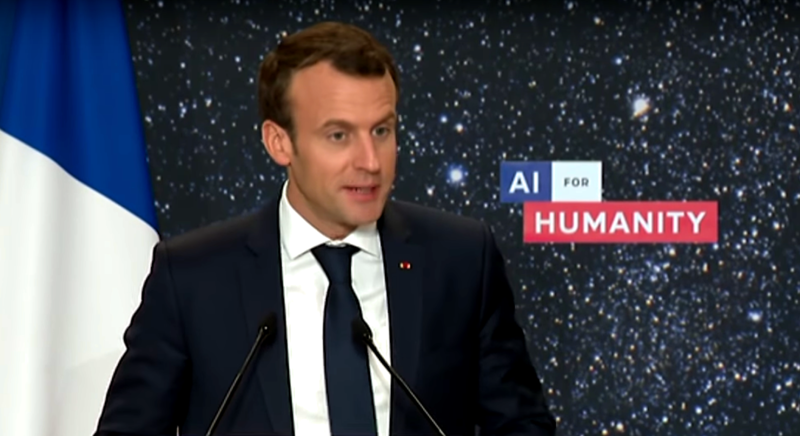 In AI for Humanity summit held in Paris this year, Macron unveiled France’s €1.5 billion($1.7 million) plan to turn the country to a global AI hub. Equating AI to a revolutionary tech Macron said, “This revolution won’t happen in 50 or 60 years, it’s happening right now. There are new opportunities and we can choose to follow some innovations or not”. To enable this change, the French government will introduce models using AI in health, transport, the environment and defence and security in the first phase. Germany: In November, German Chancellor Angela Merkel introduced her country’s draft policy on AI. The government announced it will invest €3 billion($34 million) for development in the field of AI. The primary focus of the government is to collaborate with European researchers in AI and apply the results to its private and public sector. In order to achieve this, the Government will be setting up more Centre for Excellence for AI in international and at European level. Denmark: In February this year, the government released its digital growth strategy which will tap into AI, ML and IoT for bettering its service for the public. The strategy consists of 38 initiatives and it has allocated a total of €134 million ($15 billion)from 2018 to 2025 to drive the tech changes. Recently Denmark has rolled out a number of policies to make the AI-driven transition. The Danish government is also mulling the use of AI and Ml to allocate welfare payment. It will rely on technology to process a digital application for grants meant for business and citizens alike. Is Deep Learning Going To Be Illegal In Europe?